LOS ANGELES - California Gov. Jerry Brown on Thursday pardoned “Iron Man” film star Robert Downey Jr. for drug and weapons offenses during the 1990s, a largely symbolic gesture that leaves the actor’s criminal record intact but restores his right to serve on a jury. The pardon granted the one-time Hollywood “bad boy,” who revived his career as a top box-office star after years of drug abuse and run-ins with the law, commended Downey, 50, for his “good conduct” since leaving prison more than 15 years ago. 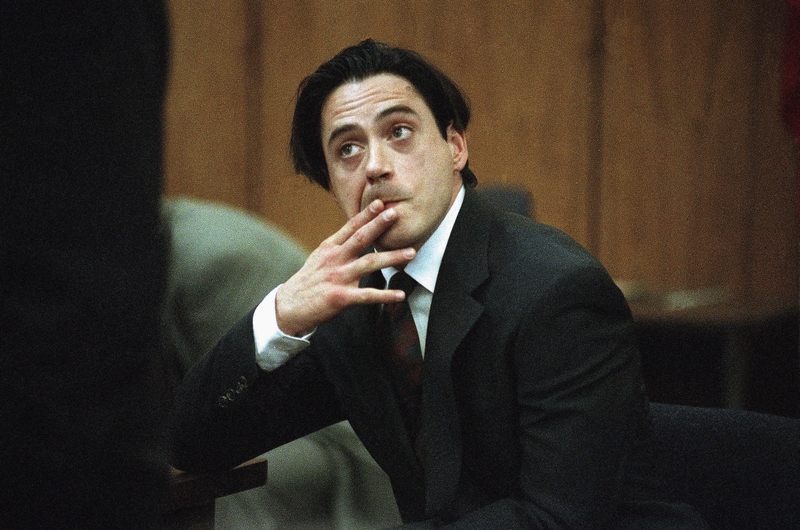 Downey was arrested in 1996 after Los Angeles County Sheriff’s deputies pulled him over in a traffic stop and found a concealed pistol and drugs in the car. 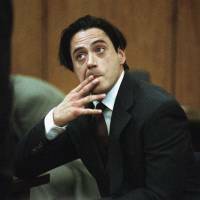 Later that year, Downey pleaded no contest — the equivalent of a guilty plea in California — to possession of cocaine, driving under the influence, carrying a concealed weapon in a vehicle with a prior conviction and being under the influence of heroin. Downey in October obtained a Los Angeles court order “evidencing that since his release from custody he has lived an honest and upright life, exhibited good moral character and conducted himself as a law-abiding citizen,” according to his pardon.